Anything to do with the iPhone? 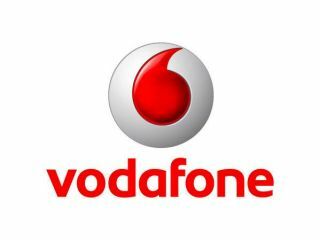 UK mobile operator Vodafone has dropped 27,000 users in the last three months, apparently due to the slowing economy. In the recent financial report, which will be CEO Arun Safin's last before stepping down, Vodafone has said it expects to hit the bottom end of its revenue forecasts, of around £40 billion. In the UK, phone call revenue was significantly down from the same point last year, from £860 million to £822 million. However, it seems the reason is all those people prefer to message or email their buddies instead, as both rose about £30 million from the same quarter last year. "Whilst we expect revenue around the bottom of the outlook range, our continued focus on cost reduction enables us to reiterate our operating profit and cash flow guidance for the year," said Safin. Despite the losses in key sectors, Vodafone is still on target to meet analysts' predictions, despite the cautious outlook wiping around £9 billion of the company's share value.